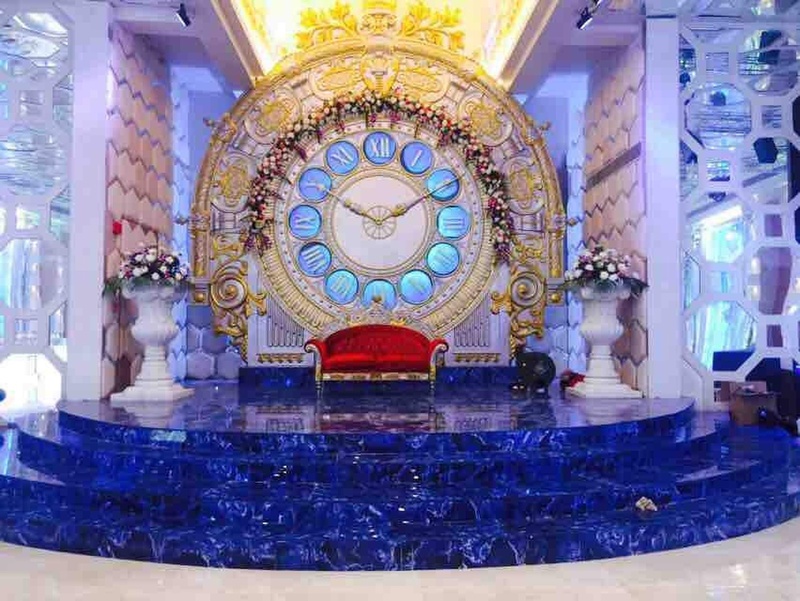 The Venetian Castles and Banquet, Rajouri Garden, Delhi has a plush banquet hall that is perfect for pre-wedding ceremonies, weddings, receptions and other social events. Treat your guests with the royal feast of multi-cuisine delicacies to choose from in both vegetarian and non-vegetarian food. The decor team at Venetian Banquet Hall Rajouri Garden takes care of the decoration for your big day. The Venetian Castle and Banquet, serves alcohol and also allows you to get it from outside to entice your guests. The Venetian Delhi offers ample car parking space to their guests for their convenience. The elegant décor of the venue makes it an ideal option for a grand wedding. The huge hanging chandeliers make the venue look great. Plan your upcoming event at The Venetian Rajouri Garden, Delhi whose banquet hall can accommodate a huge crowd for your function. 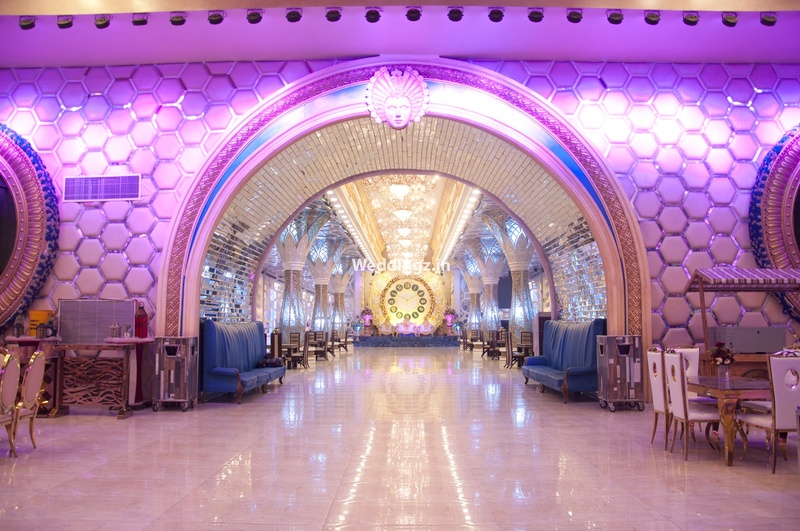 The Venetian Castles and Banquet is one of the finest banquets located in Rajouri Garden. In-house caterer serves good food quality. The The Venetian Castles and Banquet located in Rajouri Garden, Delhi has Cocktail Venues and Banquet Halls. Hall can accommodate upto 275 guests in seating and 750 guests in floating. Vegetarian and Non Vegetarian food is served at this venue. Features of this wedding venues are : Food provided by the venue , Non-Veg allowed at the venue , Alcohol allowed at the venue , Outside alcohol allowed at the venue , Music allowed late , Halls are air Conditioned , Ample parking , Baarat allowed , Hawan allowed , Overnight wedding allowed , Decor provided by the venue , Packages starts at Rs 1900 per plate for vegetarian menu and at Rs 2100 for non veg menu. Decoration starts at Rs 51000.